London top plays this week! Thanks to Hotel Direct's amazing half price hotel plus play promotion there's never been a better time to pay a visit to London's glittering West End and take in a play. Who can resist the glitz and glamour of the West End? London's Theatreland remains one of the most popular reasons for visiting the capital. 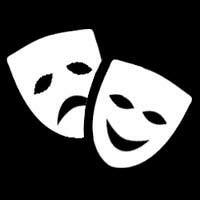 In fact The Big Smoke now boasts bigger theatre audiences than any other city in the world - including New York. It's hardly surprising London theatre is in such rude health: the West End's dramatic line up is stronger than ever right now and theatre lovers have rarely had such an exciting array of plays in London to choose from. This summer's list of London plays includes an assortment of highly anticipated new shows alongside several long running classics and Hotel Direct is delighted to announce that we'll be offering up to 75% off London Play and Hotel packages to celebrate such a bumper season! 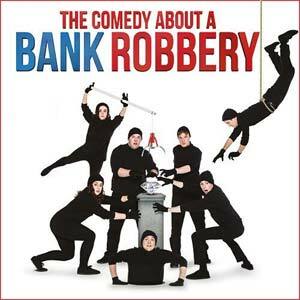 If you're up for a laugh this summer's line-up of plays in London is stuffed with side-splitting comedy: top comedian Stephen Merchant will be making his West End debut in The Mentalists at Wyndham's Theatre, awkward comedy abounds in Faulty Towers The Dining Experience at the Amba Hotel Charing Cross and Felicity Kendall is in the best form of her career in a winning adaptation of Noel Coward's hilarious Hay Fever. 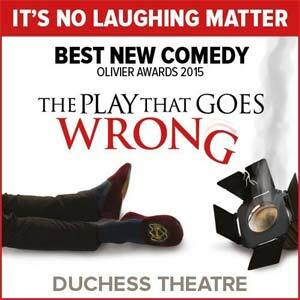 And the laughs don't end there: The Play That Goes Wrong at the Duchess has earned rave reviews for its farcical portrayal of a disastrous drama group while David Suchet's hilarious portrayal of Lady Bracknell in Oscar Wilde's classic satire The Importance of Being Earnest is a real must-see at the Vaudeville Theatre. 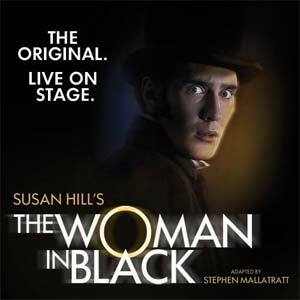 But it's not all comedy in the West End this summer, thrills and drama abound in the West End's favourite gothic chiller The Woman In Black, now into the 26th year of its ever popular run at the Fortune Theatre. 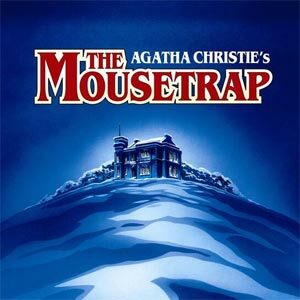 Another West End stalwart that continues to captivate audiences is The Mousetrap, now into the 63rd continuous year of its record breaking run. 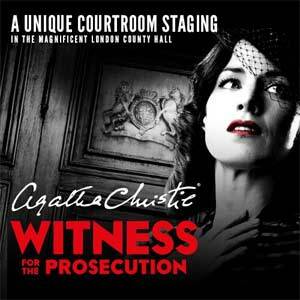 It takes a special play to keep audiences coming back after so many years and this classic Agatha Christie whodunit is as compelling today as when it made its London debut in 1952. Meanwhile, Kristin Scott-Thomas has won considerable praise for her portrayal of Queen Elizabeth in The Audience, which plays at the Apollo, and the Noel Coward Theatre plays host to a gripping production of Arthur Miller's Death of a Salesman, regarded by many as the greatest American play of the 20th century.